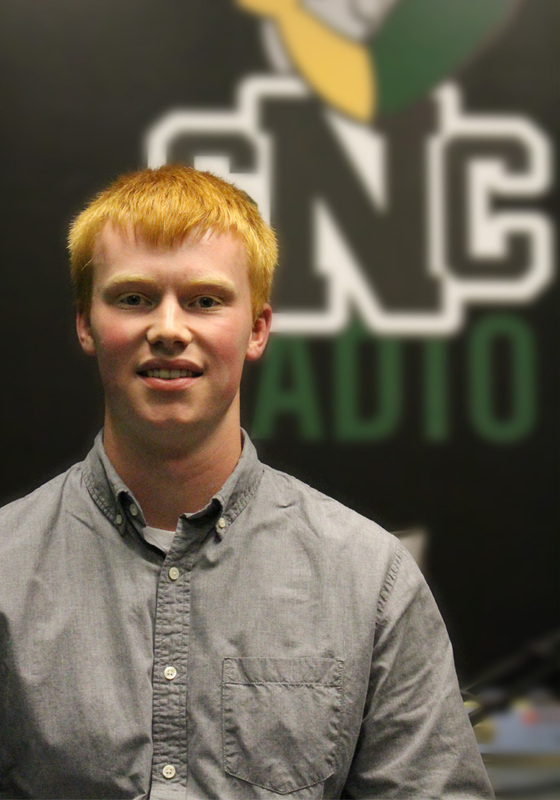 Known as Bass Wilson, every Thursday at 4:00 you can hear Sam’s witty comments and stellar music taste as you tune into his show of the same name. Sam brings you the best rock ‘n’ roll variety with a flair for the comedic. Spending time fronting his band, the Over Unders (check them out on Spotify! ), he is a true lover of music and all things punk, alternative and indie. If, like Sam, music is why you get out of bed in the morning, be sure to check out his awesome show.